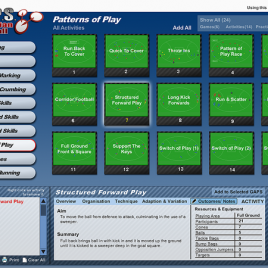 Browse over 38 teaching and coaching resources in the Tacklesport store. Developed by physical education and sports coaching people for physical education and sports coaching people, Tacklesport resources have been described as ‘ground breaking’ (Times Educational Supplement). 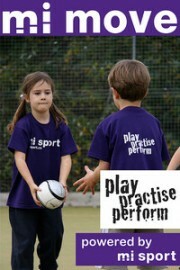 Tacklesport believes in a ‘Making Sense of Games’ approach to teaching and coaching games – where physical and mental skills, fitness, knowledge, and understanding can be developed by immersing participants in games (e.g. small sided, full, co-operative, competitive). 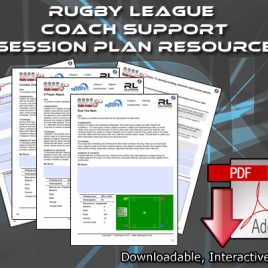 The resources in this section have been created with this approach in mind and offer opportunities for teachers and coaches to plan and deliver lessons and sessions that engage and develop participants.